Women of color have some of the most beautiful variation of shades and skin tones, but finding the right makeup match is often a grueling task. As a makeup artist, beauty blogger and a brown skin girl, I have had years of trial and errors finding the right products [especially foundations] that not only match, but also works for women of color. Not all makeup touted for brown skin girls are created equal... So, to help take some of the guesswork out of your makeup shopping, I have rounded up some of the best makeup brands for brown skin girls. Before we dive in, it is imperative to note that finding the right products is not just about matching your skin tone (the surface color), but also about matching your undertone (the color under the surface). This is why a foundation may appear to be a perfect match for your skin, yet it may not work well for you – leaving you either too pale or muddy. In this case you may have matched your skin tone but not your undertone. Let’s pause and take a step back, before you get into color-matching you will need to first figure out your skin’s need – light, medium or full coverage. For example, I have quite a bit of hyperpigmentation from acne, so I need more coverage – which brings into play a cream formula foundation. If you don’t have as much hyperpigmentation then you only require medium coverage, which calls for liquid foundation – even though it is important to note that not all liquid is lighter in formulation. And for those of you who need sheer coverage a tinted moisturizer is your foundation of choice, or just dust some pressed powder over your face, as all tinted moisturizers are not sheer. So while finding the right shade is important, finding the right formulation takes precedence. In which case I should mention that it is ok to mix and match, because while a brand’s foundation will work for you, it doesn't mean their powder will too. Now that we have gotten all the vital notes out of the way, here are NLL’s top makeup brands for brown skin girls. Though a few of the brands listed, do not cover the range of tones found in women of color, these are all brands (in no particular order) that get it right with making makeup for the undertone of brown skin girls. This post includes affiliate links, which may yield a commission. Black Opal: If you are looking for makeup that instantly boost your skin, while giving a natural look and beautiful finish - then black Opal is for you. You can find their products in any drug store at an affordable price. I love their true color stick and matte finish concealing foundation. Iman Cosmetics: It is only befitting that a brown skin super-model would deliver affordable makeup that gets it right with brown girls’ undertones, but is also flawless and glamorous. 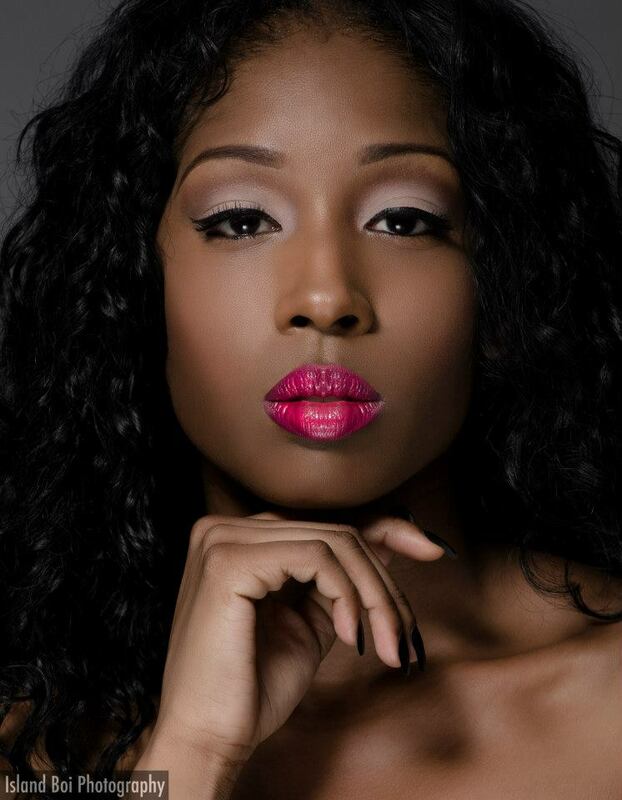 Known for her always beat face, Iman offers coverage that gives you control. I personally like her Luxury Radiance Liquid Foundation. Vera Moore Cosmetics: Conceived by a brown skin soap-actress, they have a variety of shades for darker complexions. I currently use and love their crème foundation which offers medium to full coverage; and their liquid concealer is the bomb. MAC Cosmetics: One of the powerhouses of makeup, which primarily focuses on makeup for women with brown skin. They offer a range of makeup choices in NC (cool) or NW (warm). Check out their Studio Tech, Studio Fix and Studio Sculpt Foundations. Cover Girl Queen Collection: This collection is actually inspired by Queen Latifah - a brown skin sistah. You can find it in your local drug store, but color choices may vary by location. I especially love the Natural Hue Compact Foundation. Bobbi Brown: Makeup artist Bobbi Brown is one of my makeup idols, who is known for her natural makeup looks. She offers foundations that holds true to her philosophy, formulated for every skin type and comes in a wide range of skin tones. Try the sheer finish loose powder. Make Up For Ever: Looking for full coverage that is on the lighter side? Then opt for their HD High Definition Foundation - they have done a great job of getting the undertones right for brown skin girls. Black up Paris: Based out of France, this makeup brand for brown skin girls is developed by a team of pro makeup artists who tout the brand as luxury makeup for ethnic skin tones and women of color. Check out their new Matifying Liquid Foundation. 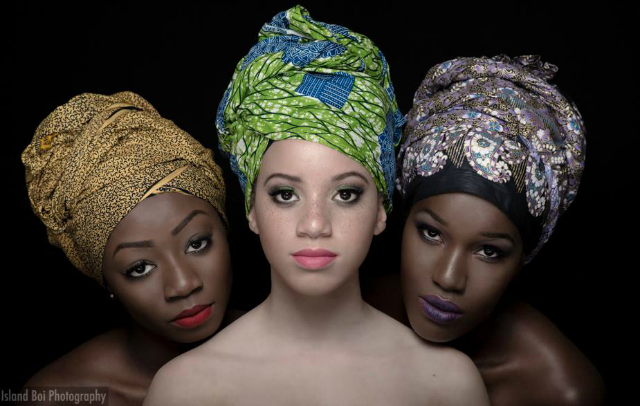 Fashion Fair: One of the first makeup brands for brown skin girls. Fashion Fair has maintained their longevity by finally getting it right for the various undertones found in women of color. Try their pressed powder for a really sheer finish. What makeup for brown skin girls do you use?